This revolution is inspired by one of my favourite people, Jess. We first got to know each other properly whilst taking drama for GCSE. Not being natural actors or performers we used to sit in the ‘safe corner’ of the drama room (backs to the wall, trying to blend into the background!) awaiting our next activity with trepidation! Drama days past (we both passed and did enjoy it, most of the time!) and we went our separate ways until 10 years later we found ourselves both living in Bristol and became housemates! 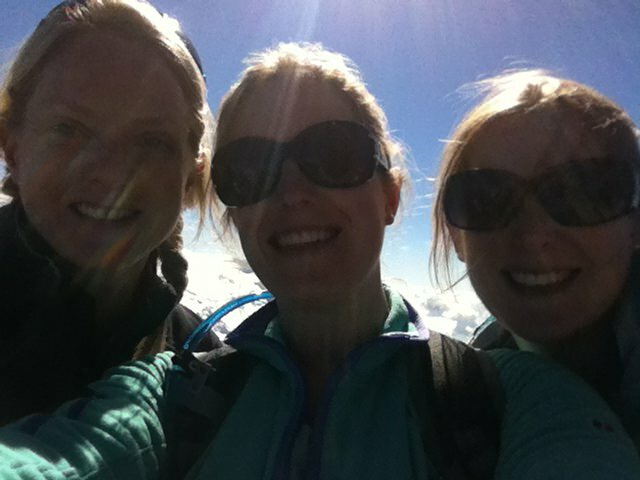 Me and my wonderful ex-housemates Jess & Charlotte, & lots of sunbeams! if one sock wears out quicker then the other then why replace them both? if the sock fairies take a liking to one sock does that mean its pair should be banished never to be worn again? As time went on I got used to Jess wearing odd socks and even had a little bit of an experiment myself, pairing up the odd non-matching socks every once in a while, nothing too extreme though! 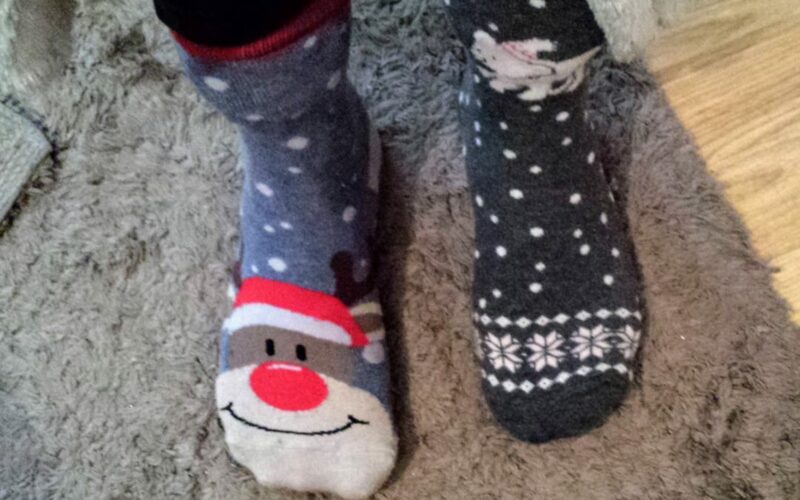 Then one day Jess was telling Charlotte & I about a conversation at work where a colleague was commenting on her odd socks “don’t you think you are a bit old to be wearing odd socks, it’s not cute, isn’t it time to grow up?”. We laughed about this but I was quietly indignant – Jess wasn’t trying to be cute, she was just doing something that worked for her. Who says anyone has to grow up and how dare they speak to my friend like that?! The 4 stages to odd sock graduation! So my odd socks wearing began with a vengeance! As I practised I realised that like anything there are various stages of growth & learning until odd sock graduation! 2. wearing odd socks when you know people will see them and having to explain, talk about it, justify or apologise for them! 4. odd sock ninja!! Wearing odd socks, saying nothing, letting people think what they like and be happy with your odd sock choice! Despite my graduation to odd sock ninja I do have to warn you that’s its not always easy! There have been a couple of occasions in my odd sock practise where I have rued my odd socks! at a Christmas party where I didn’t really know the people all that well. I turned up in jeans, a nice top & odd socks to find the other girls dressed up in pretty dresses. Awkward! I’m not sure having even socks would have helped all that much on that occasion! on my first experience of business class where I had bid for and got an upgrade for my flight from Kuala Lumpur to Sydney. My previous flight had been an absolute nightmare after an altercation with the guy sat behind me so I arrived into business class feeling exhausted, bedraggled and like an imposter, with odd socks to top it all off! Bam socks go with Bam socks! I should probably point out that its not a complete sock free for all and I do still have some rules! Bam socks (my favourite bamboo socks) go with Bam socks. again it’s all about the feel – it’s like a little hug for your feet so you don’t want one foot getting a hug whilst the other one doesn’t! Other than that all bets are off! My socks chill out happily, unpaired in the drawer and it’s always amusing to see which ‘pair’ come out next! 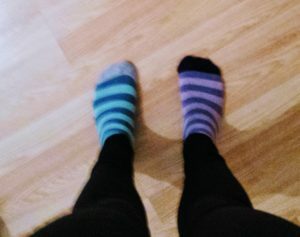 Interestingly my socks have got more colourful over time, from black and various stages of worn out black to stripey, dotty and even animals! Plus my Christmas socks are no longer just for a special occasion! On the random days when I get a matching pair popping out the drawer together who knows what wonderful things may happen! So I challenge you to wear odd socks tomorrow, or if you are somewhere hot like Sydney next time you are in need of some socks! It’s a great opportunity to bring out your inner rebel, and to practise not caring what others think! Then share your sockelfie with me, I would love to see the odd sock revolution spreading! 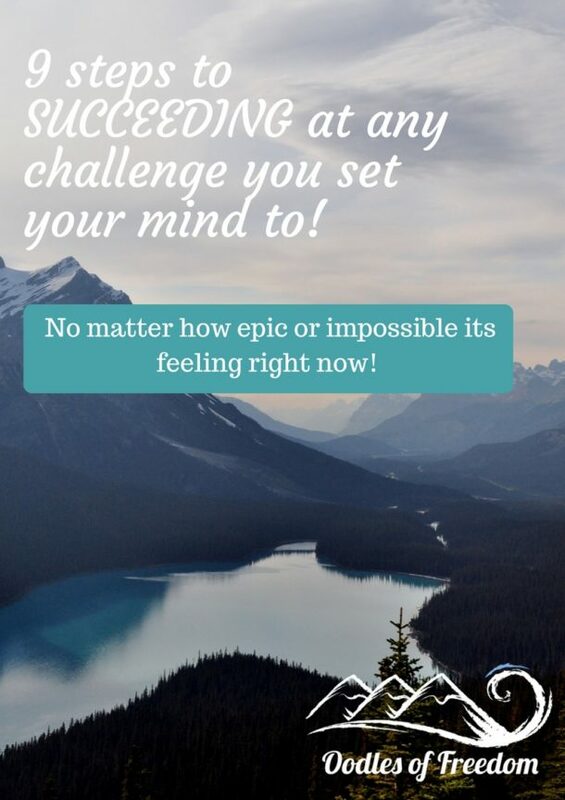 Because whilst this may be a silly story about odd socks it also applies to life, who says you have to stick to the odd rules that someone else has made up – just do what works for you, no matter what other people may say or think, they might not even be thinking it anyway! Where in your life are you playing by others rules rather than being your own wonderfully uniquely self? And more importantly what can you do to change that? Get in touch or comment below and let me know.